We run a very small family Winery in Central Greece, near the city of Atalanti. Our wine production is exclusively based on the organic grapes we cultivate on our own. This means that we are able to personally monitor and ensure unparallel quality on each stage off the process: from planting the vines to delivering the final product to you. 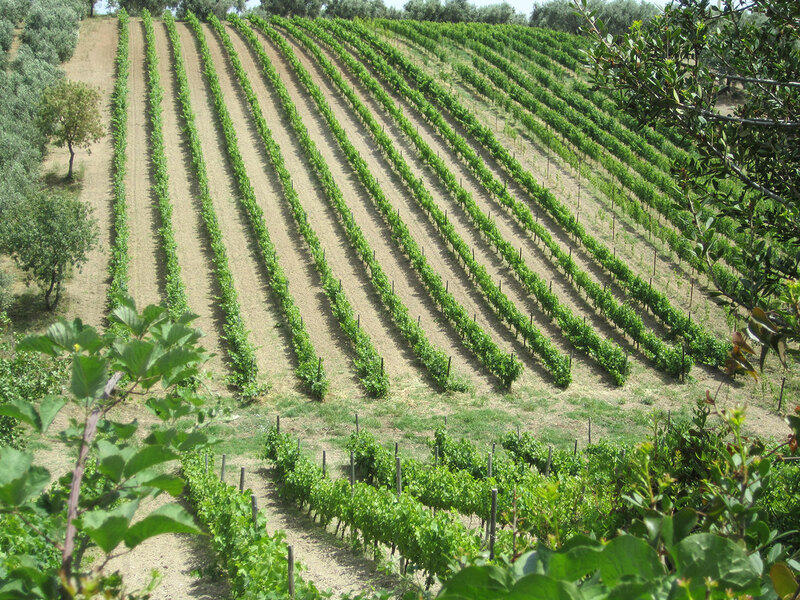 Wines belong to the Protected Geographical Indication of Atalanti Valley, according to the European Regulation. Both the owner of the Winery George and his wife Despoina are agriculturists-oenologists in their profession and have been actively engaged with the cultivation of vines and winemaking for over 35 years.